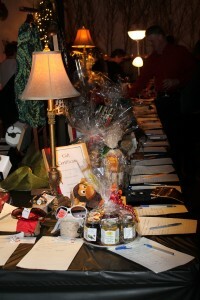 Come One, Come All-To our fabulous winter wonderland, Social Evening & Silent Auction. This is your official invite to what will be a guaranteed good time! We have live & silent auctions, wonderful draws, like a White Point Beach getaway, door prizes, food, drink and so much more! Visit us at the New Ross Legion, Friday Nov 23rd from 7:00-9:30pm, and see what gem you can call yours! For more information, click here.